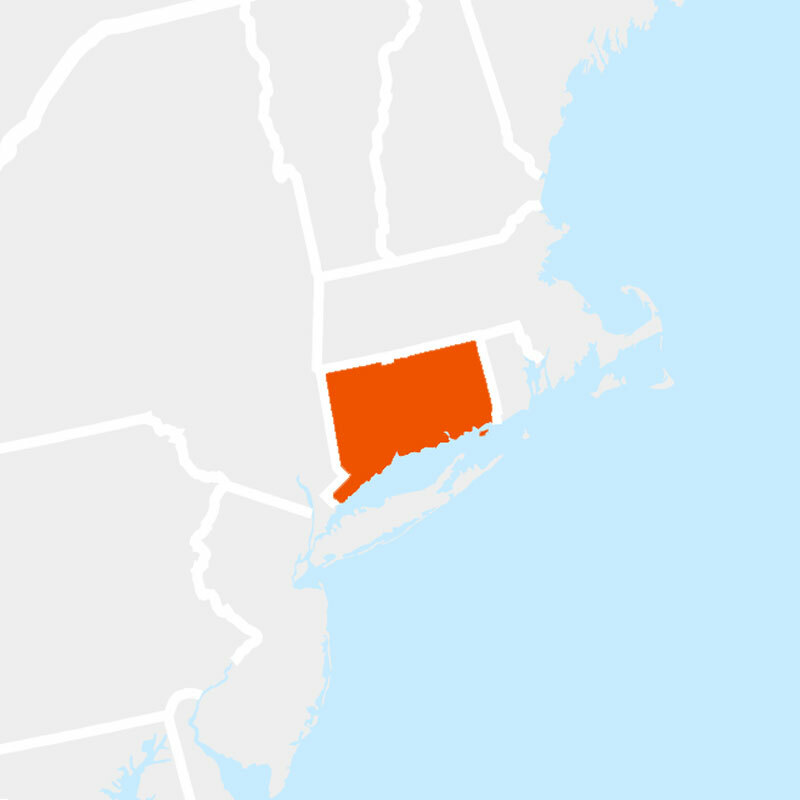 At the present time, you cannot obtain your Connecticut hunting education card from Hunter Ed. This training program is developed to meet the standards for safety education. Hunter Ed is the only safety course provider that develops print materials on behalf of state government agencies responsible for laws and regulations. Hunter Ed is committed to Hunting education safety. We work with the Connecticut Department of Energy & Environmental Protection to produce Hunting safety education that’s accurate, interesting, and easy to understand.